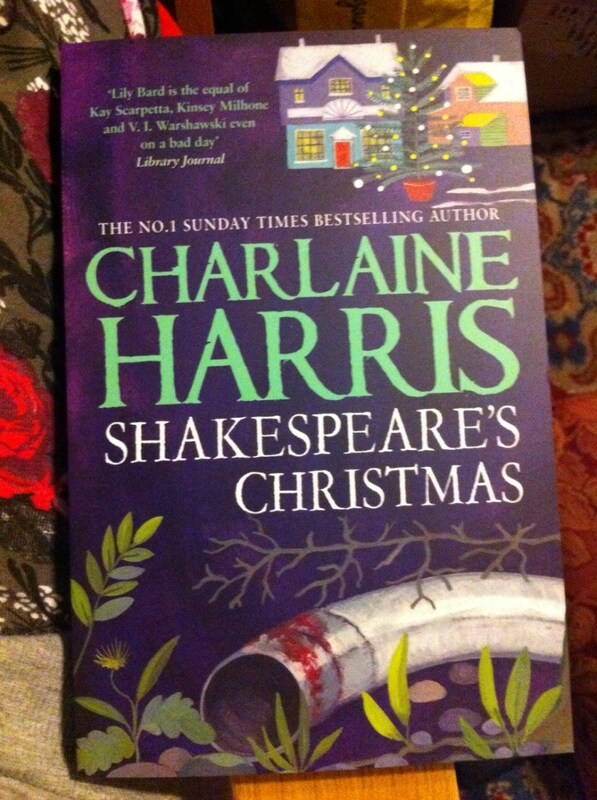 Thankfully (and as I had hoped), this book was not actually about Christmas, just set at Christmas, which meant I enjoyed it more than I thought. This book saw Lily go back to her hometown for her sister’s wedding, which meant she had to confront all the people from her past, who she had not seen since she left town when everyone stopped being able to look her in the eye. Two people were killed early on in the book, but the main storyline was not about the murders, but about a little girl that had been abducted 8 years before. Lily’s private detective boyfriend (Jack) just happened to be in the same town to investigate after he had been mailed a picture in connection with the abduction. There were three possible girls that it could have been, including the daughter of her sister’s fiancé, so it was a race against time to find out the culprit before her sister possibly married an abductor. When the mother of one of the 3 children turns up dead outside Lily’s sister’s house, things get a bit stranger, especially when her last words are ‘The Children’. At this point, Lily decides that she will help Jack to investigate, so that they can find out the truth before her sister’s wedding. In the end, it turns out that the culprit is a man who likes little girls a bit too much, and abducted the baby on an impulse after his baby boy was born and died. Lily finds this out in a dramatic chapter while she is baby-sitting the three girls and their siblings. It was definitely a very tense part of the book, but also quite emotional too, especially when one of the girls hides her little brother so her dad can’t hurt them. Only two books left in the series now and already I don’t want it to end, really looking forward to the next one.